Common Core-aligned standards and tests seem to have negatively affected the low-performing groups in Massachusetts. And that seems predictable, given the lower standards of Common Core. Adopting the Common Core math curriculum standards has proven to be a setback for California. When California had its own mathematics standards before Common Core, its students performed significantly better in math than they have after the Common Core was put into effect. The hardest hit by this change were the most vulnerable students. The state of California Education under Common Core is not good. (Emphasis added). 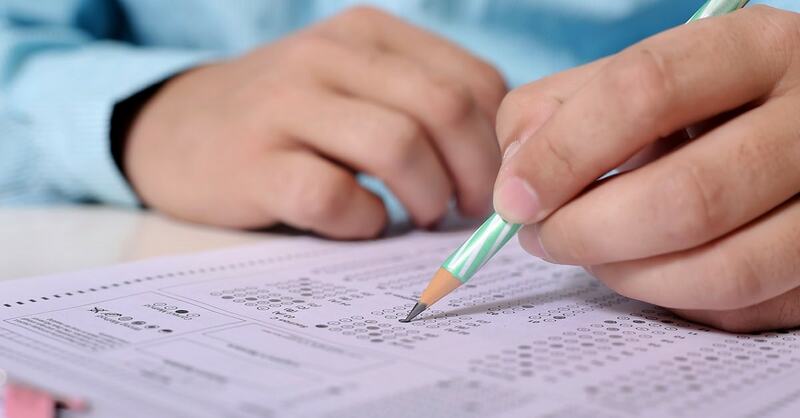 While Florida’s African American students remain below the national average for ACT college readiness benchmarks in all the academic areas except reading, there is some good news on that front for Hispanic students. Florida’s Hispanic population did better than the national average in every single college readiness benchmark. The underlying reason for this could be related to family structure and parental involvement, which has been shown to be an important factor in minority academic achievement (see here and here). Overall, however, there is no way that Common Core proponents can say that the standards are improving American academic achievement and college readiness measured by the test scores they value so highly. Perhaps they should have listened when David Coleman, the main author of the Common Core English standards and now president of the College Board, said he and his fellow authors were “unqualified” to write the standards, or when math Common Core standards writer Jason Zimba said that Common Core’s math standards were not adequate for selective four-year universities, especially for students wanting to study the STEM subjects (science, technology, engineering, and math). ACT results like these are also why candidates, especially gubernatorial candidates that have successfully run on an anti-Common Core platform in the primaries like Ron DeSantis of Florida, Brian Kemp of Georgia, and Jeff Johnson of Minnesota, should keep that promise if elected. The futures and freedom of the families in their states and across the nation are depending on them.